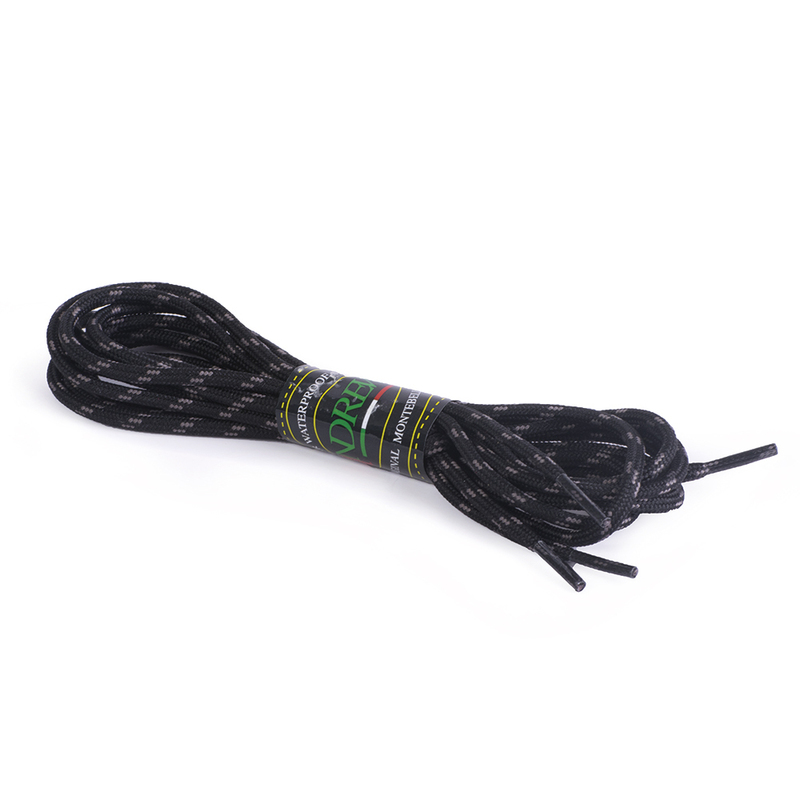 The laces are made of water-repellent polyester threads braided together. They are especially tensile stress-, rubbing- and wear-resistant and maintain their characteristics also in extreme weather conditions. - INDIVIDUAL PACKAGES (PAIR) - SIZES: from cm 90 - 120 - 140 - 160 etc. up to 300 cm.